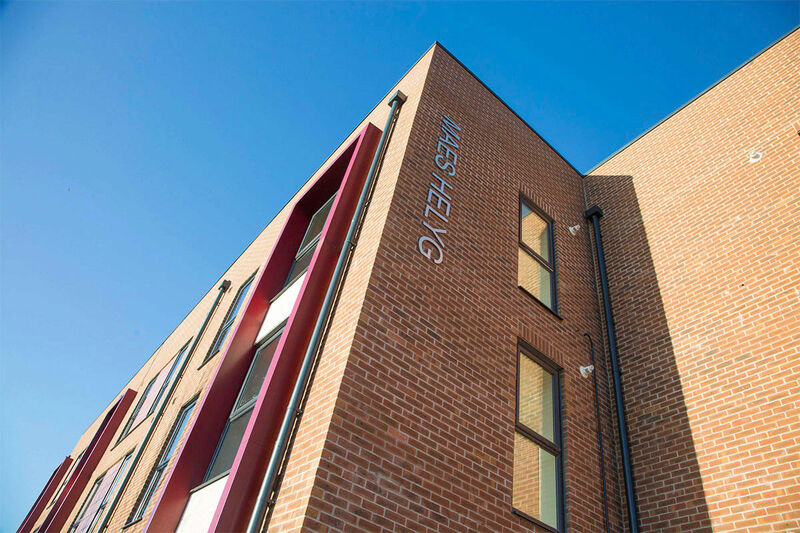 The new Maes Helyg development in Garden City, Deeside, is an affordable homes development consisting of 6 one-bedroom and 15 two-bedroom apartments which was completed in time to house local people for Christmas 2017. 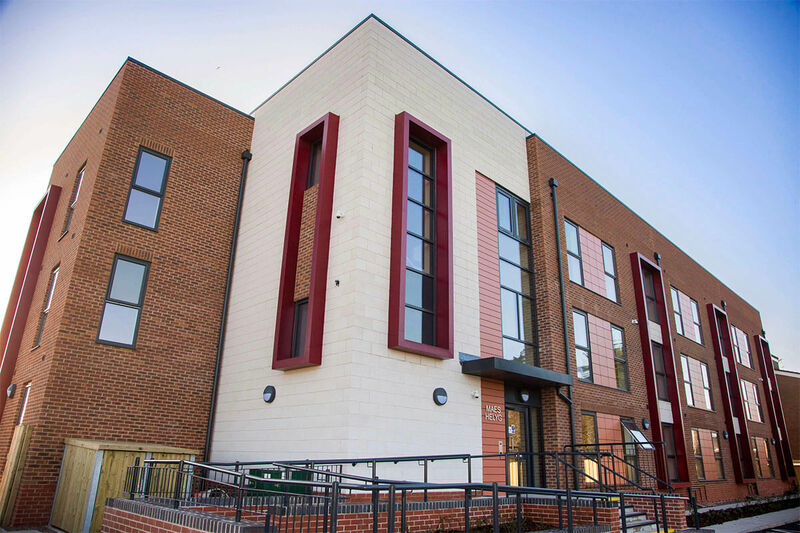 The development was funded by Pennaf Housing Group and supported by the Welsh Government Social Housing Grant. 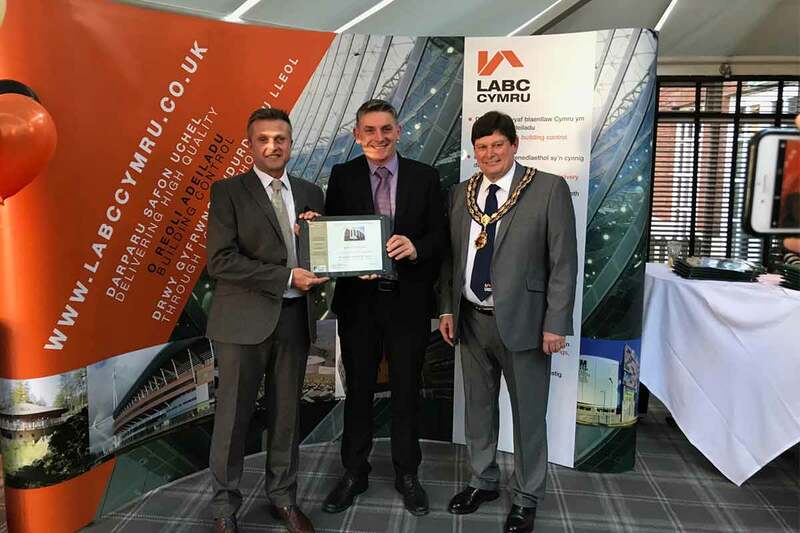 The £2.4m affordable housing development, has been named as Flintshire’s Best Social Housing / Affordable Housing Project in the prestigious Local Authority Building Control Awards (LABC). 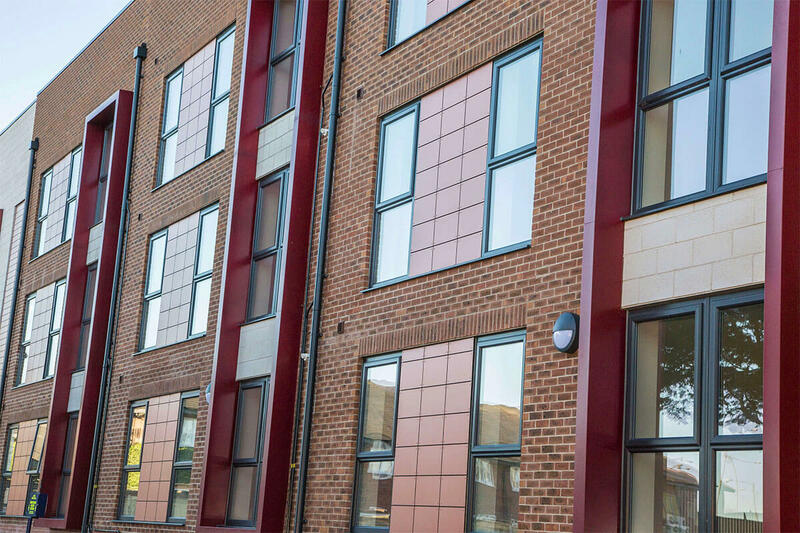 Through our partnership with the Prince’s Trust, work experience opportunities were provided on site, supporting and helping young people get into the construction industry. 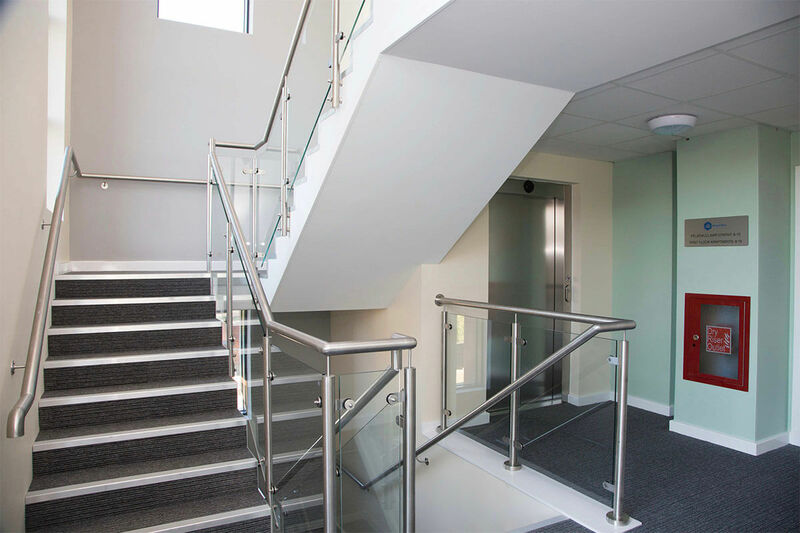 We were also involved with some local charity efforts along with Pennaf Housing and Clwyd Alan Housing Association’s O.D.E.L training programme working with the residents to raise money for the NSPCC.